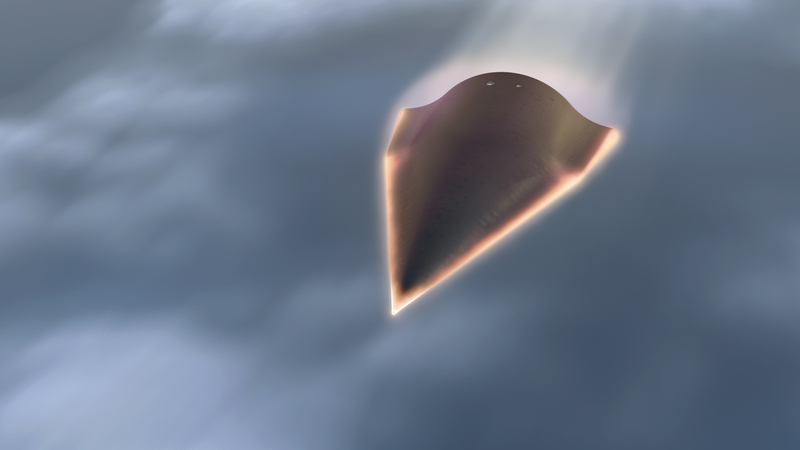 The test flight of a hypersonic unmanned aerial vehicle over the Pacific Ocean did not go as planned. For the second time, the Defense Advanced Research Projects Agency lost control of the experiment before it was over, tweeting nine minutes into the flight that scientists had lost telemetry with the fastest aircraft ever built. DARPA says it’s back to the drawing board for researchers to comb through data and see what went wrong during the flight. If you are worried this thing is going to end up leveling your house in the next few minutes, fear not. DARPA says the Falcon Hypersonic Technology Vehicle 2 has an auto-off that will cause it to ditch in the Pacific when it looses contact.